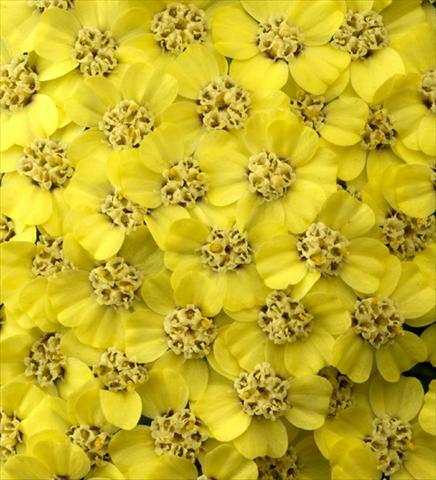 A mass of cheery yellow flowers all summer long make this the perfect summer border plant. Excellent for attracting butterflies. I always cut Coreopsis right back in autumn to ensure a good flush of growth the following year. Pests and Diseases: Slugs, snails. Plant Care: Once the new growth appears in mid spring, remove the previous years stems. 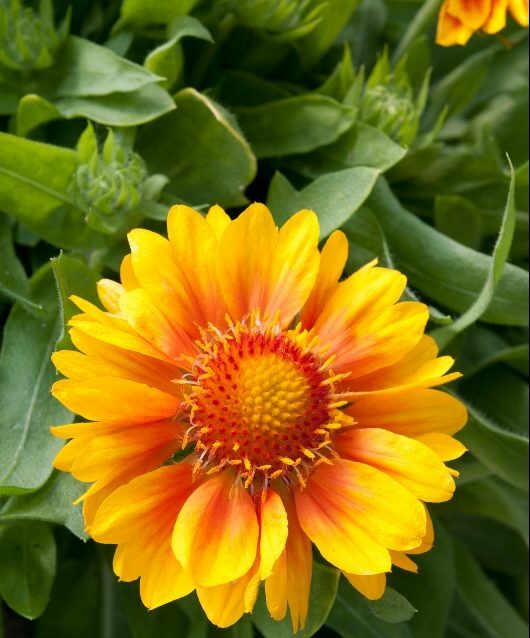 Benefits: A sunny, summer plant which offers flowers and colour for months. Re-blooms if dead headed. Excels in pots. 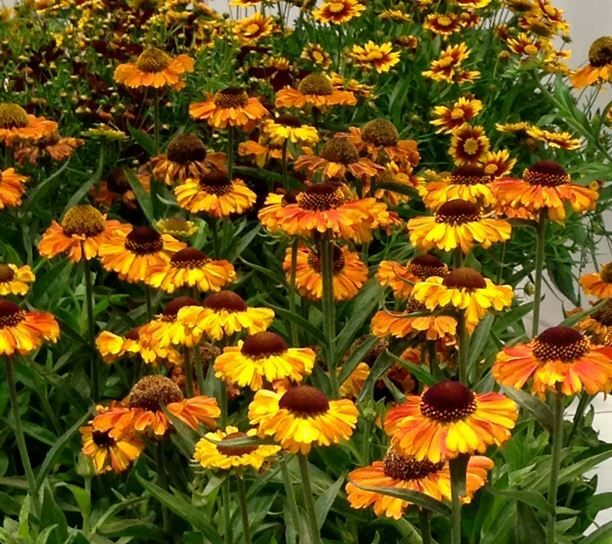 History: Coreopsis comes form the Greek word for bug, as the seed resembles bugs when dried. It is commonly known as Tickseed.